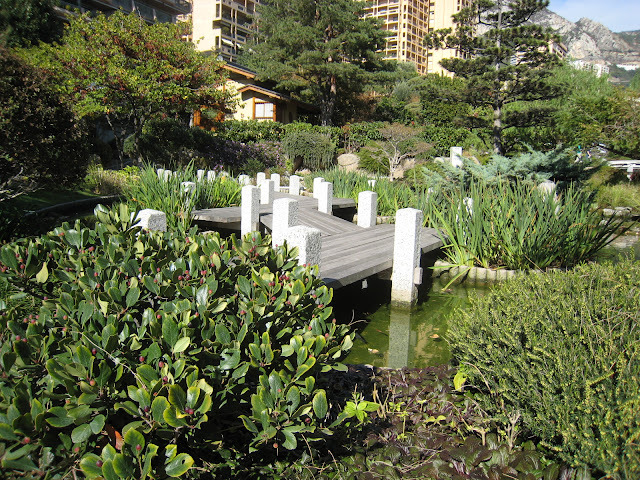 An interesting bridge in these beautiful peaceful gardens. I did consider using it for our Bridge Theme day - anyway here it is today. My first impression when I saw this: "WOW!!" :) That place is just so amazing!